Does your company gift match? Click here to find out if your employer will double your donation. 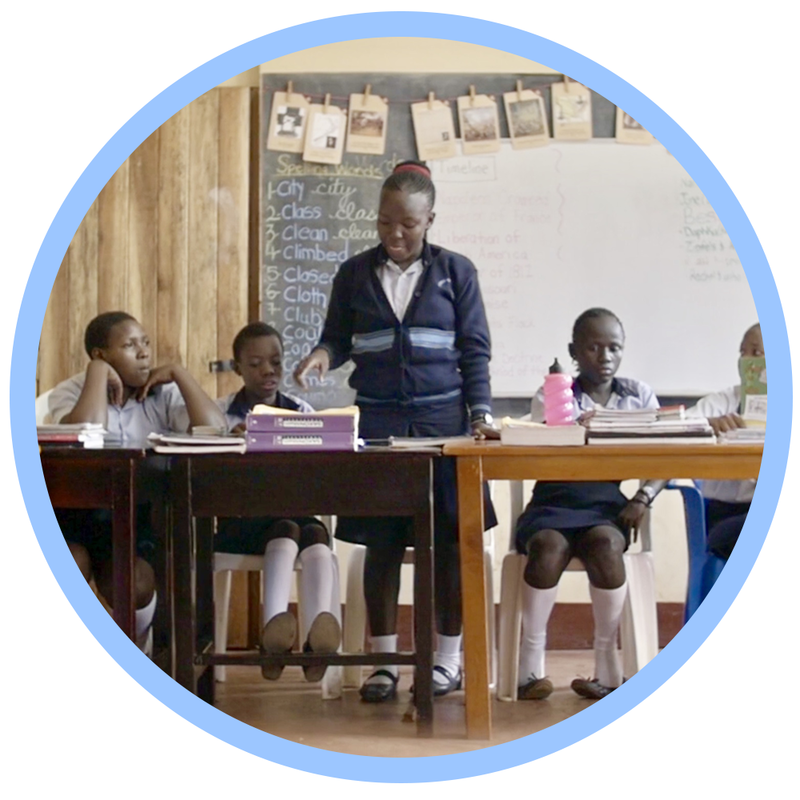 Learn more about how Cherish is trying to #AwakenTheLegacy of future generations by building Cherish High School! Learn more about our sponsorship program, The 6:3 Exchange. Your general donation will go toward our current needs at Cherish Uganda. The salary of our CEO, Brent Phillips and his wife, Leah Phillips is funded independently of our general support. Give to their fund here. Help brighten smiles by funding the pressing needs for dental care in our community in Uganda. The Dental Clinic will be located at Cherish Health Center.